Navigation on Russian rivers is starting soon. On April 22nd, passenger ship 'Alexander Nevsky, will depart for a four-day cruise along the route Volgograd - Astrakhan - Volgograd. The next cruise will depart in Nizhny Novgorod region. On April 26th, two ships - 'Alexander Benois' and 'Dmitriy Furmanov' will take off from Gorodets to Moscow, making stops in Kostroma and Yaroslavl on their way. The earliest Moscow cruises will start in April 29th. 9 cruise ships will leave the capital on this day including 'Admiral Kuznetsov', 'Alexander Benois','Alexander Green', 'Borodino', 'Grigory Pirogov', 'Dmitriy Furmanov', 'Konstantin Simonov', 'Mikhail Bulgakov' and 'President'. Passengers travelling on board of these ships will visit Kalyazin, Koprino, Kostroma, Myshkin, Tver, Tutaev, Uglich and Yaroslavl. 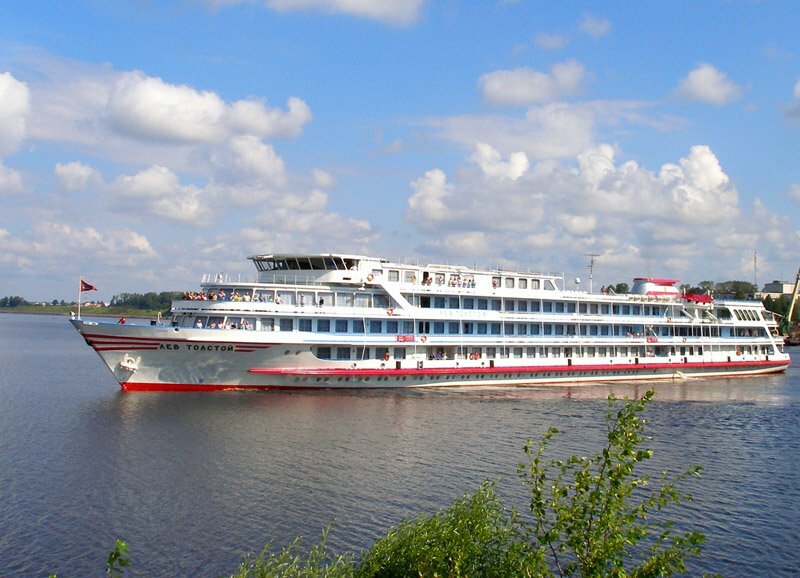 In St. Petersburg, cruise navigation will begin on May 6th by 'Vissarion Belinsky' ship that will go from St. Petersburg to Valaam, Mandrogi and back to St. Petersburg.